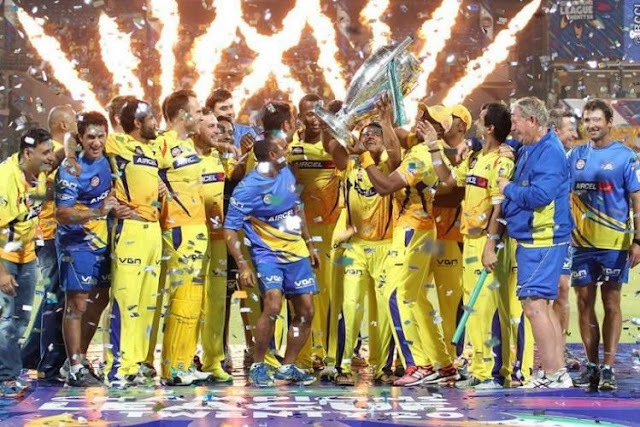 Chennai Super Kings and Sunrisers Hyderabad will square off against each other at the Wankhede Stadium in Mumbai on Sunday for the coveted Indian Premier League (IPL) trophy. The Most Stylish Player award goes to DD's Rishabh Pant — his second of the evening! Rishabh Pant wins the IPL 2018 Emerging Player award! The award for the Most Innovative Thinking goes to Chennai Super Kings captain MS Dhoni. Super Sixes award goes for Kolkata Knight Riders' Sunil Narine. Catch of the Season award goes to Trent Boult for that sensational catch at deep backward square-leg to dismiss Virat Kohli at M. Chinnaswamy Stadium! Shane Watson: Big Match Player! IPL Fairplay Award for this season goes to Mumbai Indians!